Trainer (and Dog-Harmony founder) Nancy Bown graduated from the Animal Behavior College in Southern California with a certification in dog training and now acts as a mentor for student dog trainers. She is a certified dog trainer (CPDT-KA) as recognized by the Association of Professional Dog Trainers and a member of the professional organization. She is also an instructor and evaluator for Intermountain Therapy Animals and Therapy pet connectors as well as an evaluator for the AKC Good Citizen Test. Her training methods are positive with no prong or electric collars. Upcoming training classes are listed below. If you are interested in signing up for one of our low-cost training classes please fill out the form, select the class you are interested in, and click submit. You will receive an e-mail with instructions on how to pay for the class through PayPal. A four session, rolling start class for you and your pup. Each session focuses on something new. There is no need to wait. Since this class has a rolling start, you can start when your pup is ready. This class is for puppies under 16 weeks at the time of registration. Designed for puppies 4-6 months. This class teaches basic cues such as sit, down, wait, etc. Pups will also work on loose leash walking and other puppy issues. This four week course is designed for dogs over 7 months old and aims to educate you on how to properly teach your dog standard cues, such as sit and leave it, in a fear and stress free way using positive reinforcement techniques. It’ll also serve as a continuation for socialization. 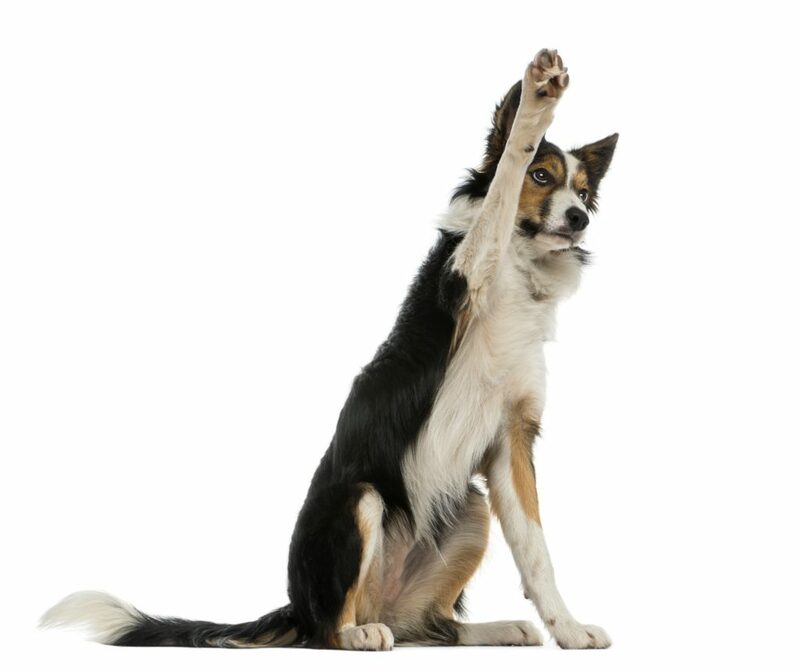 This four week course continues to teach your dog standard cues, such as sit and leave it, in a fear and stress free way using positive reinforcement techniques. It’s specifically geared towards dogs that need to polish their skills working with distractions and is the stepping stone to taking the Canine Good Citizen course. Space is limited to 4 dogs per class, so sign up while there is still room left! Due to limited space and time refunds will not be issued and there will be no makeup classes. Are you deaf or just ignoring me? A one hour clinic to work on recall (“here” or “come”). Designed for dogs who like to ignore their owners. A one hour clinic to focus on loose leash walking. Focuses on no pulling with some heal work. Must use a standard leash (no retractable) with a buckle collar or harness. Quick fix clinics have a maximum class size of 6. All dogs must be dog friendly. Interested in joining one of our group training courses? Fill out this form to secure your spot.